Good day dear food lovers. 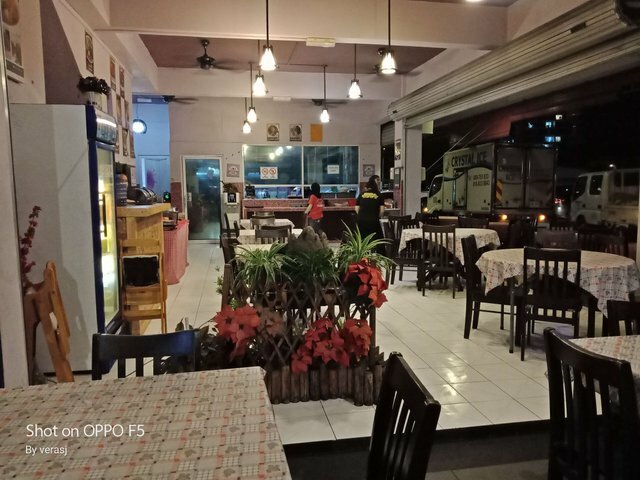 Today I would like to share my experience dining in one of the restaurant in Plaza 333, Penampang that served Sabahan local delicacies. The NGO company that I used to work often visited by International Students and Interns. There was this one time I and @kilathecla assigned to be a tour guide to a student delegations from Oregon State University, USA. Being the 'Tour Guide' we brought them to several places of interest in Kota Kinabalu and Penampang. 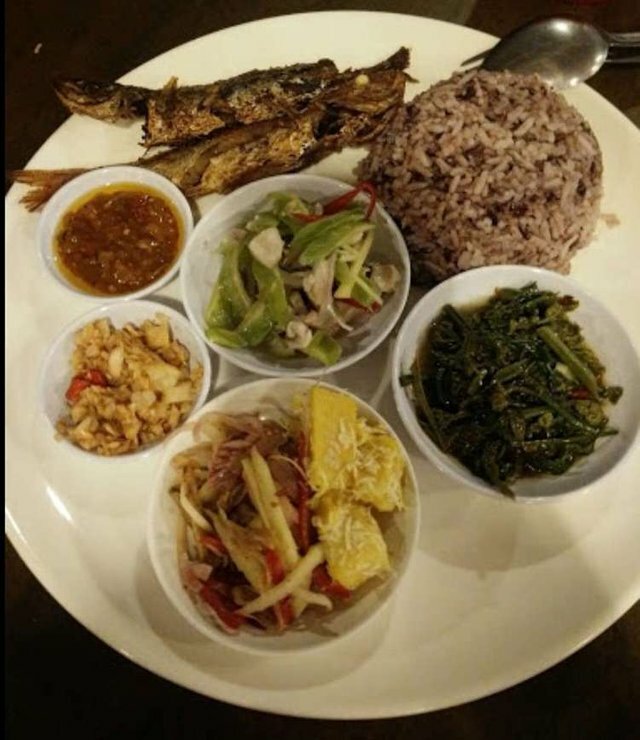 When it's time for dinner, we decided to introduce them the Sabahan local food delicacies at Sino Taste Kitchen. Sino Taste Kitchen was located at a corner lot giving it a spacious place for tables and chairs. It's an open-air dining style that equiped with ceiling fans to cool the warm air. Image source from their social media. 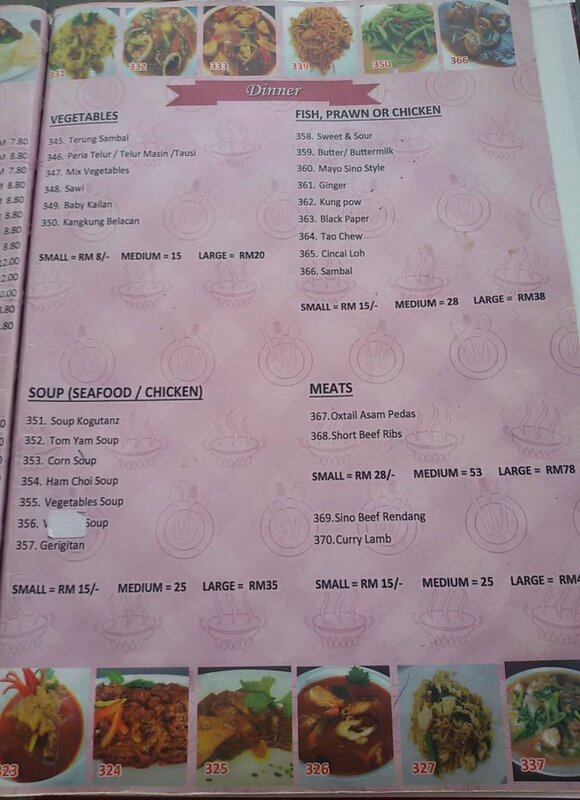 Here's the menus showing food served in the restaurant. 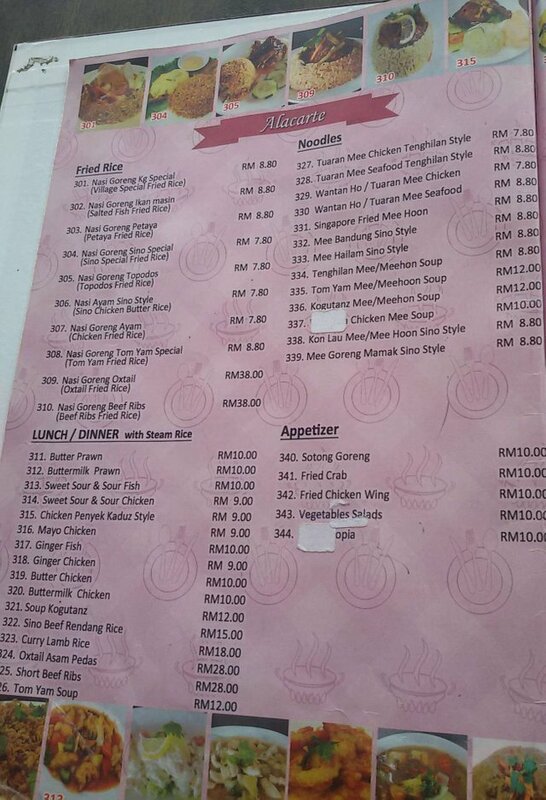 Most of the food served here are a combination of Chinese and Kadazan food. The restaurant name itself "Sino" means "China and the East". In Sabah, Sino-Kadazan means a mixed of Chinese and Kadazan. Kadazan is the largest ethnic group indigenous in Sabah, Malaysia, that mostly live in Penampang. The set was delicious especially that spicy Sambal. Overall, I really enjoyed the local food served here. There was no complaint from the student delegations. In fact, they loved the food served here. I didn't managed to take photos on what they ordered one by one. Most of them ordered rice and dish that sounds/looks familiar to them. 😂😂 We however ordered one bowl each of the dishes that served in the Sino Kampung Set Dish, for them to try. It's funny to see their faces when they tasted the dishes. 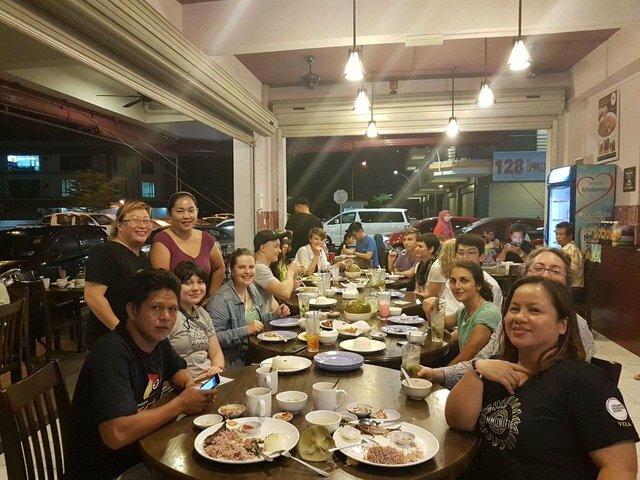 The service was nice and friendly especially the restaurant owner who came out to join our group photo. 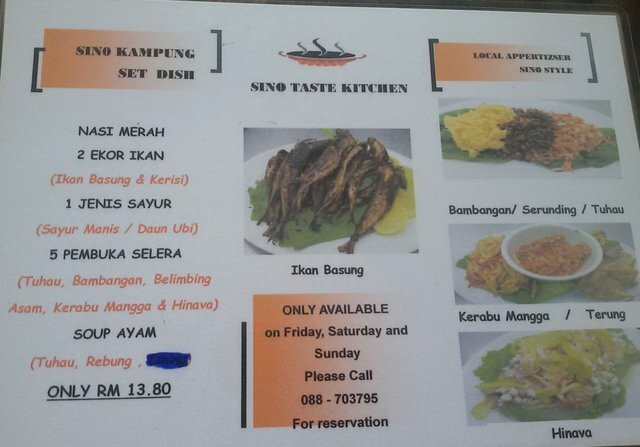 I highly recommended this place for those who love a taste of local food. Business hour: Opened daily from 10.30 AM to 10.00 PM. Really good review. I wanna go there too. The list of the platter was really looking awesome. Thanks. I love the food too! Thank you for entering our <Your weekly choice > Contest . Thanks to @verasj, Tasteem has become a more attractive guide. We upvote your post, wish you the best of luck in winning our Contest! local foods are always my favorite! Your UA account score is currently 2.063 which ranks you at #24610 across all Steem accounts. In our last Algorithmic Curation Round, consisting of 244 contributions, your post is ranked at #78. That food sounds very tasty. Especially the wild Tuhau and the Ikan Basung.